Many people think that they have to spend a lot of money to give a room in their home a makeover but it simply is not true. Take your kitchen for instance. Sure you can buy new appliances and change countertops to give it a new look but you can also do such things as changing the fixtures and paint the cabinets to accomplish the same thing inexpensively. 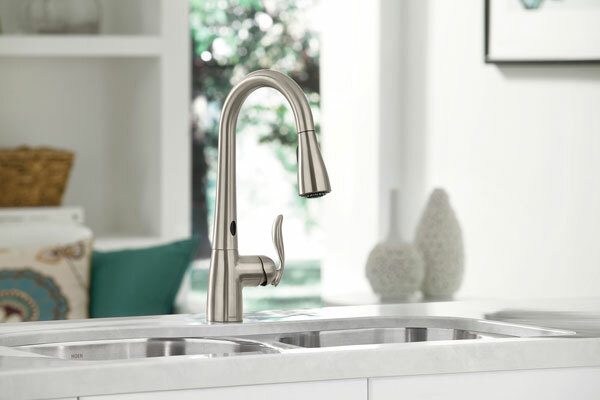 For a kitchen makeover, something as simple as changing the faucet can have a dramatic effect on the look and feel of your kitchen. 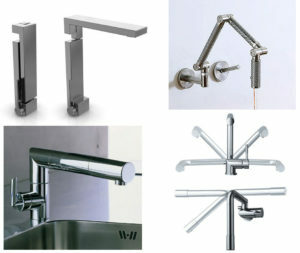 Here are 8 ultra-modern kitchen faucet designs to help change the looks of your kitchen. This photo shows a stainless steel design but it can be done in many other metal and color choices too. For those of you that have trouble breaking out of your conservative and traditional mode, there still is hope. 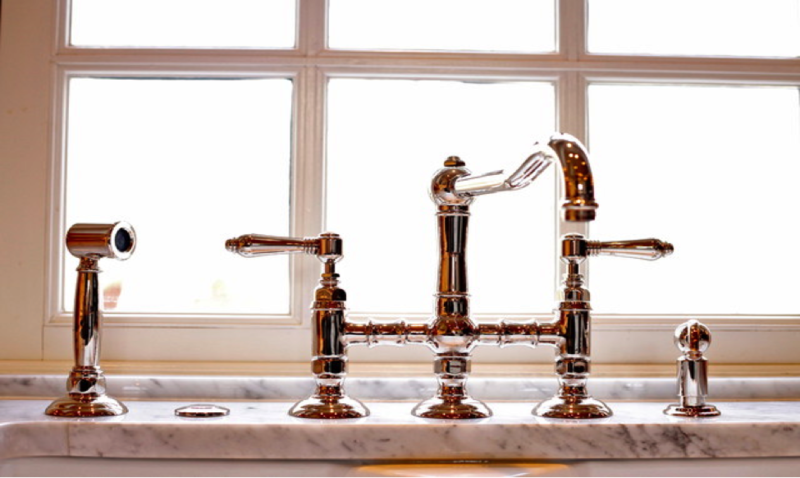 Faucets like this one can give your kitchen sink area a traditional yet ultramodern look at the same time. You see how perfectly this faucet blends in with a traditional marble countertop. This is another design that comes in a variety of metal, color and texture choices. 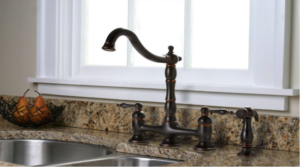 Here is another faucet that is not for everyone but if it’s placed in the right sink setting in your kitchen it can have a dramatic effect on your sink area. You can see how creative the designer was when he laid out such things as the faucet handles. 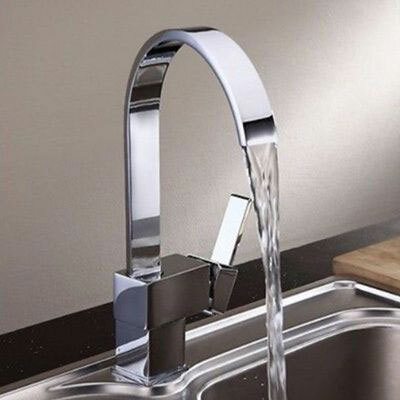 This faucet is made up of a combination of both rounded steel and elliptically shaped steel. It will give any sink that it rests near a bold and unique look. It does it all in one piece construction so it is great for smaller kitchen sinks. 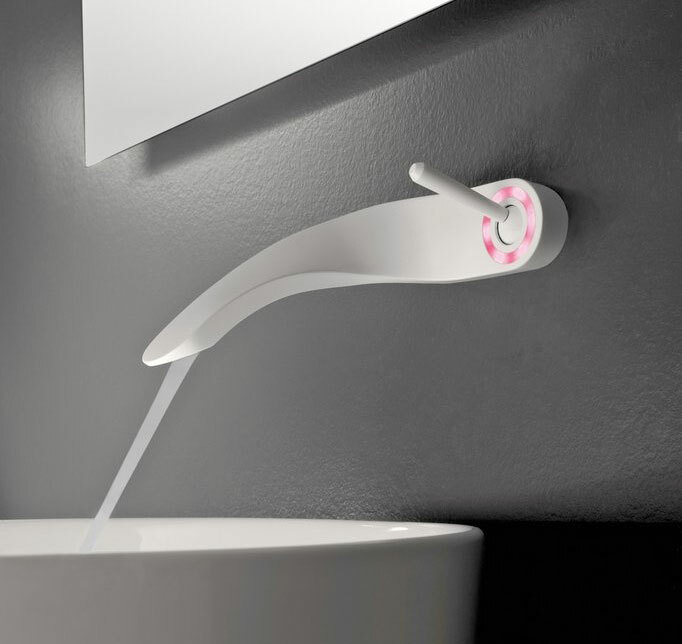 It’s a very different style faucet, to say the least. 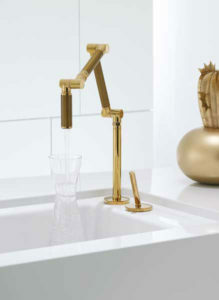 The way it’s designed will leave your sink area both looking great and easy to get water to any part of the sink basin. If you want an artistic type look to your ultra modern kitchen setup then you would want to consider using a faucet style similar to this. It will give you the best of both worlds as far as creative looks and functionality are concerned. It is simplistic yet will make a nice appearance statement in any kitchen. The one nice thing about kitchen faucets is you are virtually unlimited of choices. There are so many different materials, colors and textures in the marketplace you should have no trouble at all finding a design that fits your individual taste and needs. 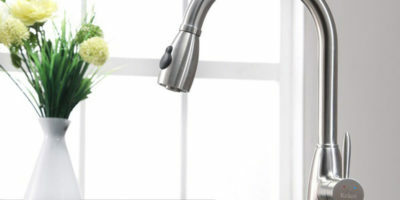 So don’t be in a rush to buy the first style faucet you see. 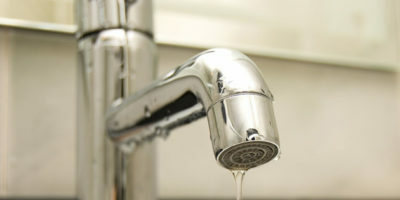 Take your time shopping and you have a great chance of finding the exact look in a faucet that you want.